DWI convictions can have life-altering repercussions. If you rely on your license for work, then you may find yourself out of a job. If you have children that need you to drive them to school and other activities, you may lose that ability. Even the act of going to the grocery store becomes a hassle. This can be even further compounded by incarceration in the Burlington County Jail for extended periods of time. Notwithstanding these penalties, you can expect a serious financial hardship for DUI charges from the Pemberton Municipal Court, NJ Motor Vehicle Commission and your auto insurance provider. With all of these potential calamities, most defendants seek experienced DWI lawyers to represent them in their matters. The right attorney with the right litigation experience can mean the difference between a conviction and a dismissal in certain instances. If you or a loved one have been arrested and charged with a DWI or DUI (they are the same under New Jersey Law), take the time to consult with an attorney. At the very least, a Pemberton DWI Attorney can provide you with some insight and knowledge on what you are facing in your case. For a complimentary consultation with an attorney, call (609)850-8284 today. The DWI Trial Lawyers at Proetta & Oliver understand the severity of NJ DWI Laws. Firm partner, William Proetta, has specialized in DWI defense litigation and acquired training as a certified administrator of the Alcotest Machine and a certified instructor of the Standardized Field Sobriety Tests (SFST). These qualifications are held by few attorneys and have allowed our firm to excel in DWI defense. Additionally, firm partner, William C. Fay, IV, is a former Deputy Attorney General who handled the multiple cases that involved DUI prosecution. We offer all of these tools to our clients in an effort to maximize results. 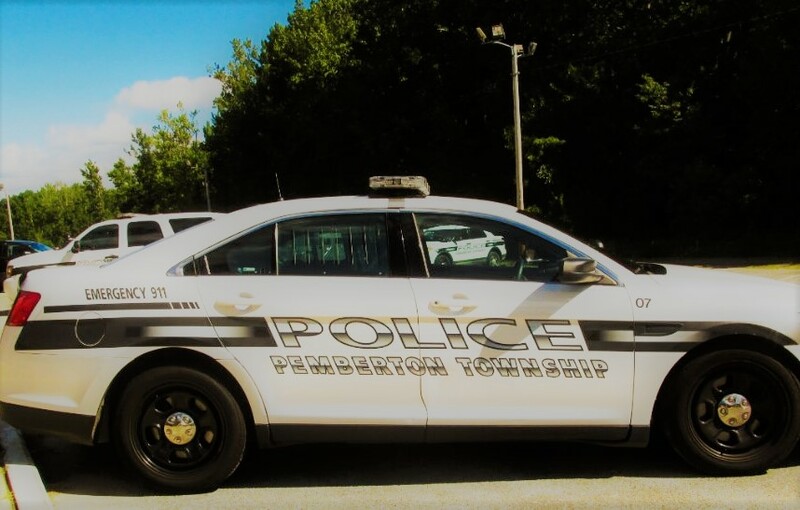 If you or a family member have been charged with a DWI or DUI in Pemberton, New Jersey and you need to speak with a Burlington County criminal defense attorney, please contact our firm at (609) 850-8284. We are available for an immediate and complimentary consultation. Allow us to discuss your options going forward and help you chart-out a plan of attack. Do I Need a Lawyer for DWI in Pemberton Municipal Court? Unless you have experience handling criminal or DWI charges, it is ill-advised to use your own DWI as a practice ground. Nevertheless, if you attempt to take your own case to trial without legal representation, you should learn who you will be facing at the Pemberton Municipal Court. Additionally, unlike other traffic violations, DWI or DUI charges cannot be plea bargained. Therefore, simply showing up to court will not get your charges downgraded or dismissed. If you do proceed to trial, you can expect you case to be heard by the Pemberton Municipal Court Judge in the form of a Bench Trial. Municipal Court cases like DWI do not invoke your right to a trial by a jury of your peers. These are just a few of the things you need to consider when deciding if you need an attorney. How Long Can the Court Suspend My License for Driving While Intoxicated in NJ? No one wants to be in a situation where they are facing a lengthy license suspension, possible jail time and a DWI on their record. However, if you or a loved one find themselves in such a situation, it is imperative that the at least consult with an experienced DUI lawyer. Getting information on the mandatory penalties, possible defenses and court personnel will give you a cursory glance at the road ahead. 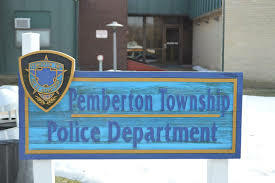 For more information about your DUI charges or other criminal and traffic charges like Refusal to Submit a Breath Test, Leaving the Scene of an Accident, Driving While Suspended, Endangering the Welfare of a Child, Eluding or Assault by Auto, call the Pemberton DWI Attorneys at Proetta & Oliver at (609)850-8284. With offices located in Mount Laurel, we are local and available for an immediate and complimentary consultation on your case.